These belt sanders with a 75mm x 457mm sanding belt are quite wide in size so can tackle a range of applications from sanding wood, to floor and can help to remove paint. 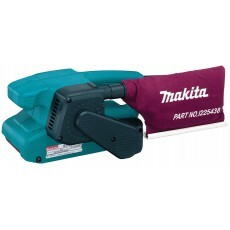 Belt sanders are used when heavy duty sanding work is required. 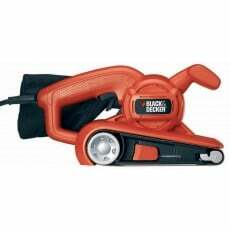 The key consideration with selecting a belt sander is the belt size. These are some of the larger belt sanders available.